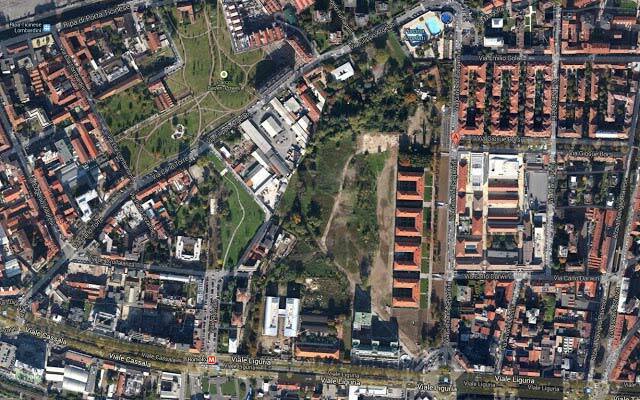 Milan, unlike New York, does not have its own Central Park or any huge green area where everyone meets. To make up for this, however, Milan boasts more than 80 public gardens, both large and small, many of them rich in history and all of them loved by the public. 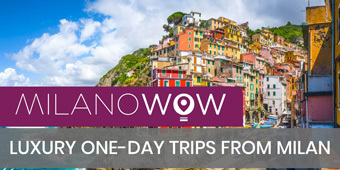 Listing them all would be nearly impossible so we have decided to choose a few that have some special feature we know you will enjoy, and a map follows. A favourite Milanese public garden is Parco Sempione, a large green area running from the Castello Sforzesco to Arco della Pace. In 1888 the park was created in response to pressure from the public; people were opposed to the urbanization of an area used for recreational purposes. Today the park — with its Britishstyle jogging tracks, green lawns and romantic bridges — is the perfect place to relax and enjoy the sunshine. It opens at 6.30am and closes at 10pm. 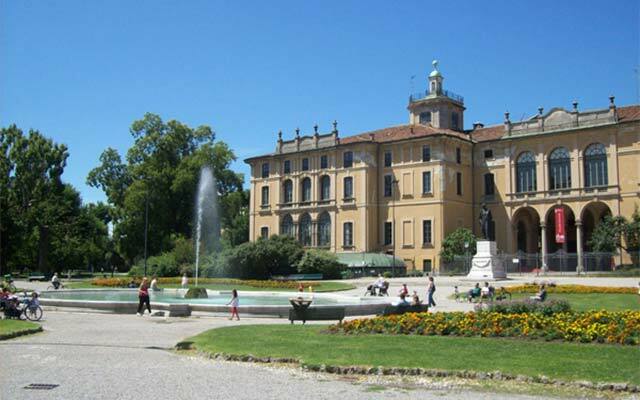 Although the park has eight entrances, its main access points are from the Castello or the Triennale Museum. 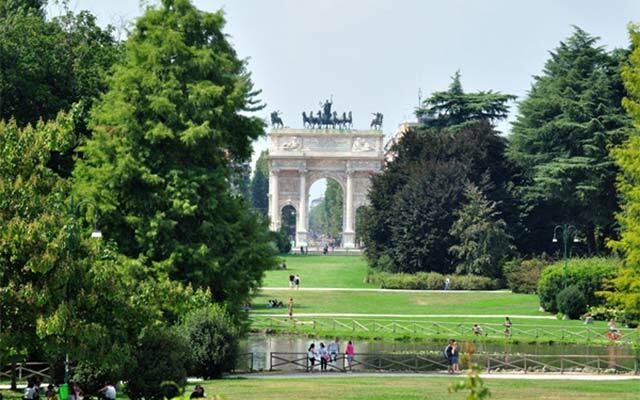 Another top-ranking green area is the Giardini Pubblici Indro Montanelli (Porta Venezia): designed in 1786 with geometric flower beds and wide paths, the gardens host the Museum of Natural History and the Planetarium. Abounding in a number of interesting botanical species, the gardens offer a delightful play area and an oasis of butterflies. You can also find many shady benches on which to read or write. 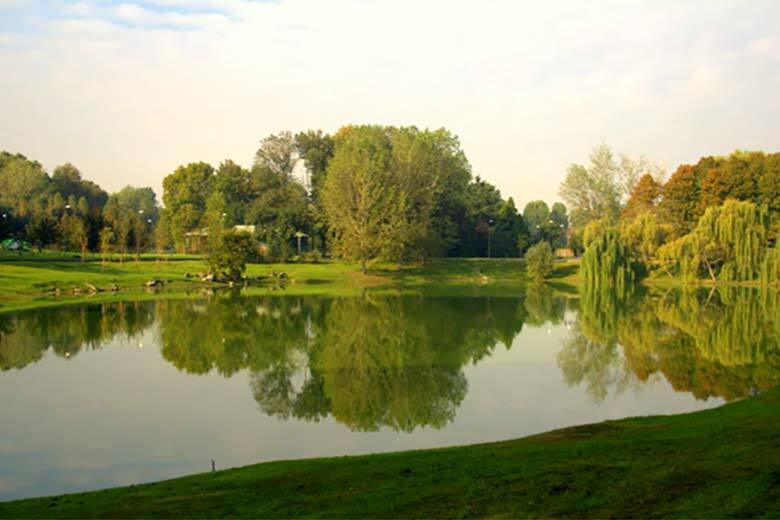 In fact, the gardens were one of the favorite haunts of renowned Italian journalist, Indro Montanelli, to whom the park was dedicated in 2002. In summer, the gardens are open from 6.30am to 11.30pm and can be accessed from four sides, including via Palestro (where the PAC – Padiglione d’Arte Contemporanea museum is located). 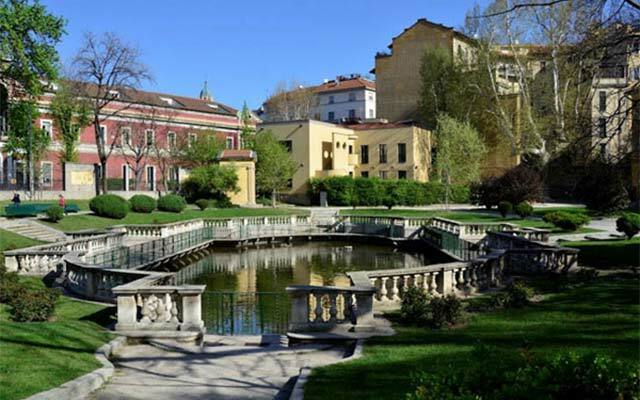 On the other side of via Palestro you can find another small green area: the Giardini della Villa Belgiojoso Bonaparte (which the Milanese usually refer to as the “gardens of the Royal Villa”). Here, a rather strange though charming rule exists: in theory, adults can only enter the park if accompanied by children. Boasting an expanse of water and a small temple dedicated to Love, the park has a typically 19th century appearance. 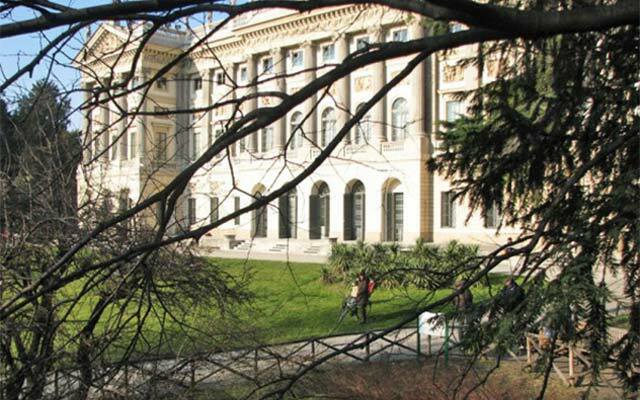 Today, the Neoclassical villa hosts Milan’s GAM (Modern Art Gallery). 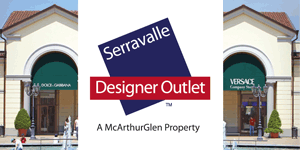 Open from 9am to 7pm. 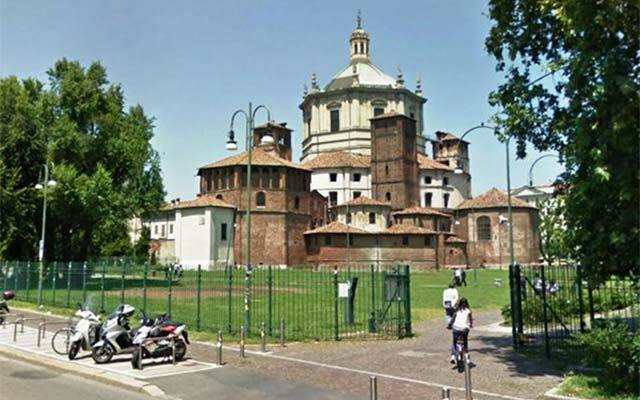 Also worthy of particular note due to its combination of nature and architectural marvels is Parco Giovanni Paolo II, once known as “Parco delle Basiliche,” situated between the two ancient basilicas of Sant’Eustorgio and San Lorenzo. 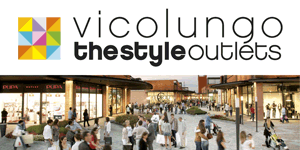 Amidst Roman remains and well-equipped play areas, the park is a meeting point for young people, also due to its proximity to the fashionable Porta Ticinese area. 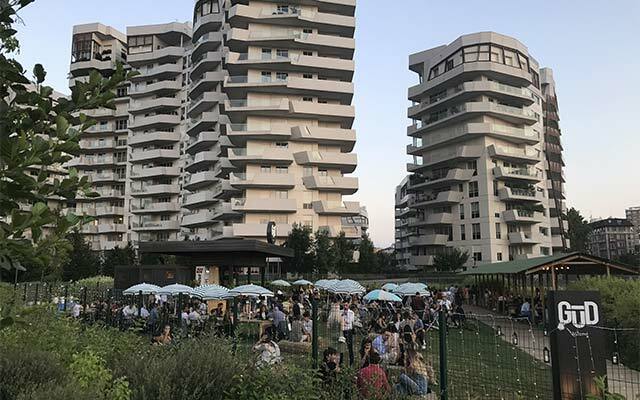 Though small, the Giardini della Guastalla, situated between the Università Statale and the Ospedale Maggiore, are a gem of architectural appeal. In addition to a Baroque swimming pool and a notable 17th century shrine, the gardens offer a variety of age-old trees. 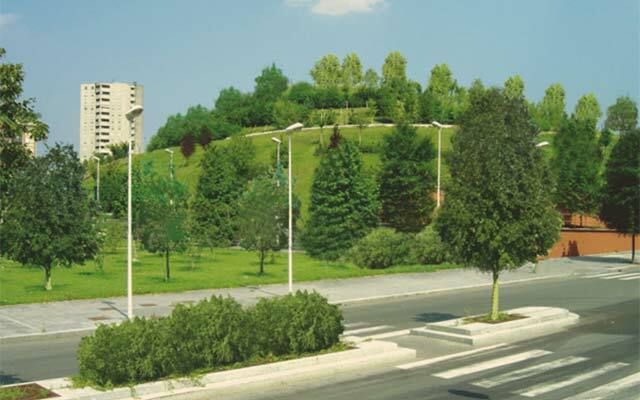 Travelling to the northwest from the center of the city, you will find Monte Stella, also known as the “little mountain of di San Siro.” Not far from the Meazza Stadium, the hill was built on a pile of rubble from the bombings of the Second World War, thus testifying to the city’s desire to start anew. Monte Stella is a hikers’ haven (it has some of the few slopes in the city). A good reason to visit it is the “Garden of the Just,” where each tree reminds us that someone, at some time in history, had the courage to oppose genocide and cruelty. 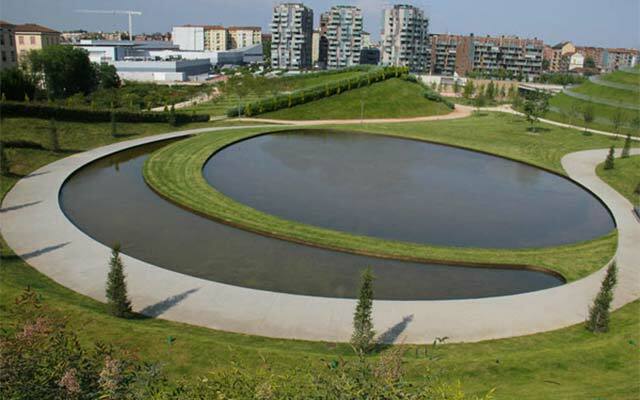 The park within the new starchitect district of CityLife will surprise you, for the unique landscape gardening that you won’t find anywhere else in Milan that also include a vegetable garden. In the summer, they also open an entirely outdoor bar (photo). TIP: you can safely indulge here until night, as the park is full of guards.